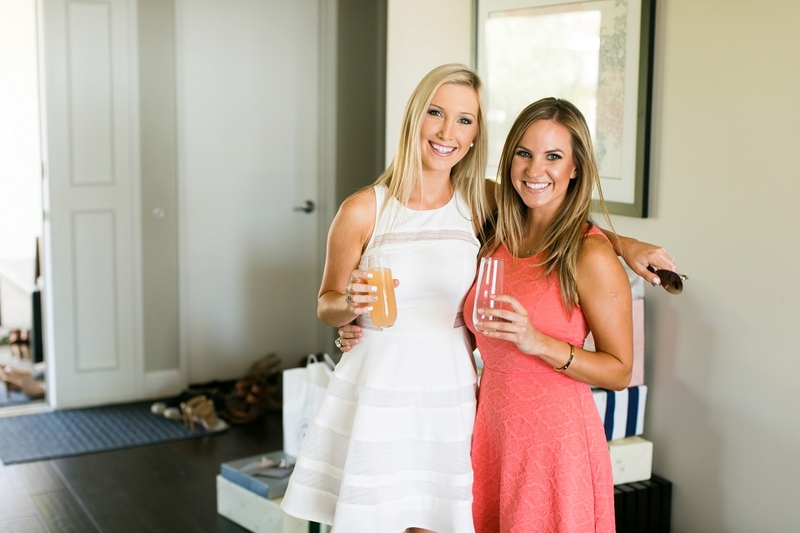 Laura's wedding at the Villa San Juan Capistrano is around the corner, so her girls threw her a surprise bridal shower this weekend. 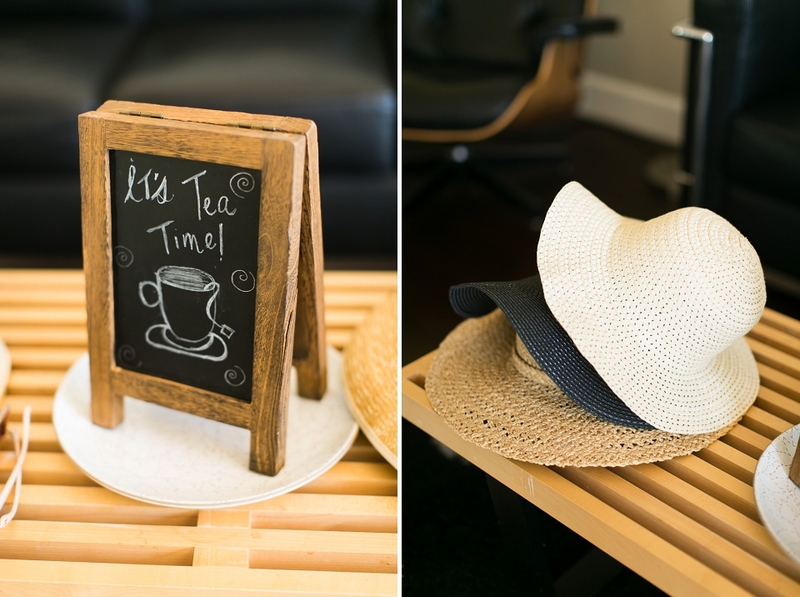 They had tea, sweets, champagne, and even some funny hats. I can't wait for Laura's wedding in November especially with such a cool crew.